Summer 2018 is here! 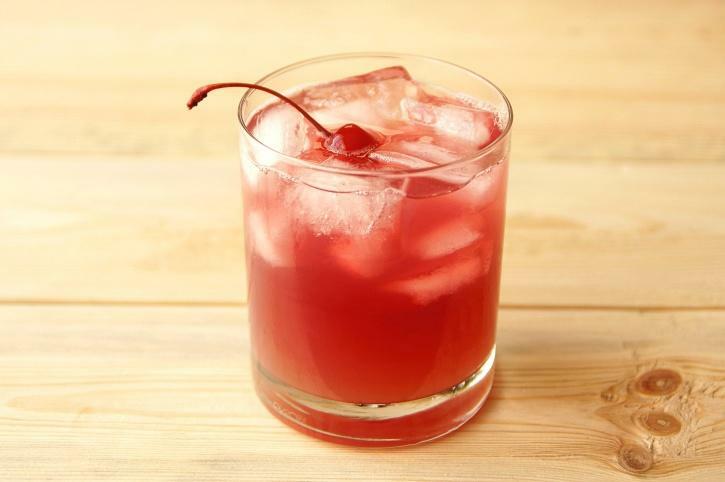 If you are wondering what’s the best way to chill and relax in the warm night after a hard day at work, the answer is simple – sit back, relax and sip on a delicious summer cocktail. In case you are tired of the classic gin and tonic combination, the concoctions mentioned below are definitely going to inspire you to try out a few new combos. They are easy to make at home so you will not even have to leave the comfort of your house or apartment to enjoy them. Blend the strawberries and add two tablespoons of sugar. Next, add a quarter of a cup of water and puree it. Warm 1 ¾ cups of water in a medium-sized pan and then add the strawberries. Strain through a sieve and leave it to cool while you prepare the rest of the concoction. The strawberry syrup, bourbon, a cup of water, lemon juice, a splash of bitter and the basil leaves are all mixed in a shaker. Everything is stirred well and then distributed in glasses filled with ice. Voila! It is not that hard at all, right? And the taste is just to die for. The Negroni is a classic gin-based cocktail that is always in fashion. 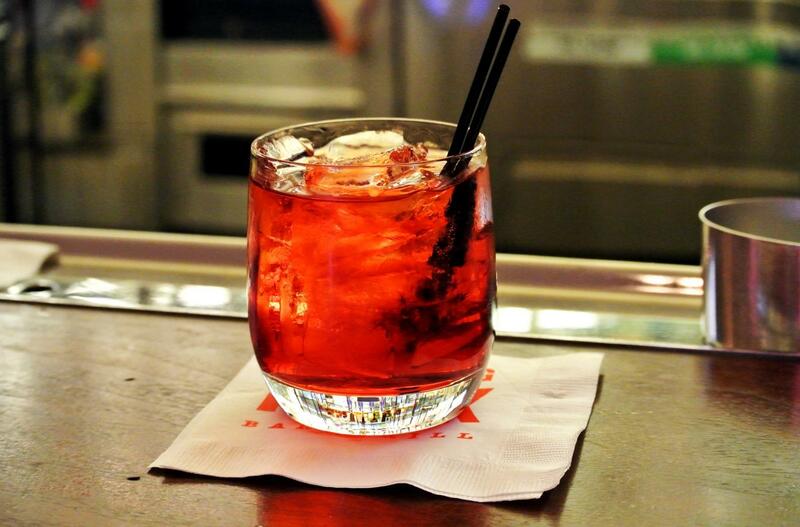 This year, give a try to this very special, simple variation called Finger-stirred Negroni. You are going to need 1 oz of gin, preferably Tanqueray, 1 oz Campari, and 1 oz Cinzano Rosso Vermouth (or any other Vermouth that you have at hand). Fill your cocktail shaker with ice and pour all the ingredients into it. The drink is called finger-stirred because you have to use your finger to stir and mix the cocktail. Once you’ve done that you can stain the concoction into a rocks glass, filled with ice, go to the back porch and watch the sky and the stars and simply enjoy life. This one is much stronger than it sounds, mainly because it is made with high-quality tequila. It is easy on the way down and quite tasty too, and it is easy to overdo it. So, tread lightly in order to avoid a hangover in the morning. You will need 1/3 c. fresh pink grapefruit juice, 3 tablespoons of simple syrup, one and a half oz of spiced tequila and sparkling water of your choice. Get some grapefruit wedges, cilantro sprigs, and sliced jalapeno to garnish the glass. Spread some salt on a flat plate and dip the rim of the glass in it. Fill the glass with ice and pour the juice, syrup, and tequila in it. Top it with sparkling water and add the garnish. For this special edition of another all-time classic you are going to need one and a half oz of rum (Mount Gay Black Barrel or another of similar quality), a little less than an oz of freshly squeezed lime juice and the same amount of simple syrup, an oz of pear syrup, fresh mint leaves and sparkling water. 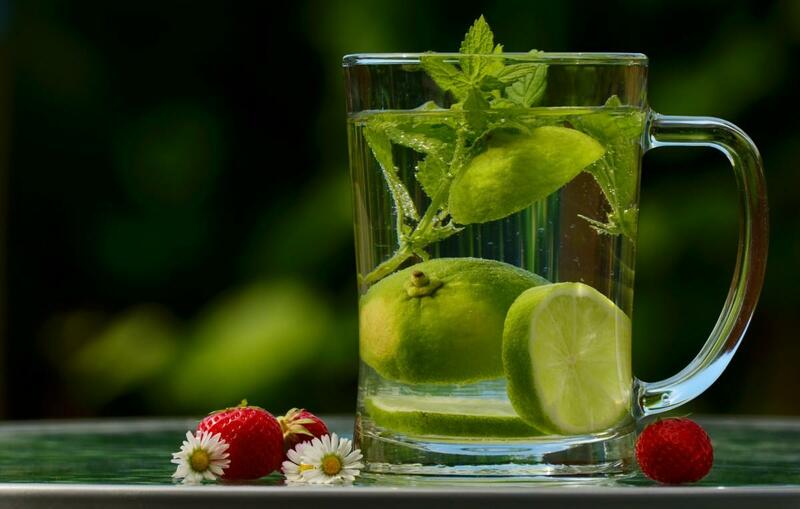 Put the leaves on the bottom of a highball glass and add all ingredients except for the water. Add ice and move everything into the shaker. You can put the soda in now, shake everything and pour back in the highball. Add mint leaves to garnish. Put six sour cherries and a sugar (brown sugar) cube in a shaker. Muddle it until the sugar is completely broken down. Add two oz of gin of your choice as well as half an oz of lime juice. Shake it well. Fill a Collins glass with ice and slowly strain the concoction in it. Garnish with a lime wedge, and for optimal taste, splash a little bit of ginger ale in the drink. Another tasty tequila offer, the Paloma Picante, has all the potential to become the ultimate summer hit of 2018. In order to prepare it, you are going to need 2 oz of tequila (Jose Cuervo works great, but you might want to try something more upscale such as El Mayor Blanco), one oz of habanero nectar, 3 oz of grapefruit soda and 4 cubes of ruby red grapefruit. The grapefruit cubes are to be muddled in a tall glass. A highball will work great in this instance. The rest of the ingredients are put after that along with a generous serving of crushed ice. Add a splash of the grapefruit soda as a finishing touch and enjoy. It really is that simple. Remember, if you are against drinking at home, you can still enjoy a good cocktail. Just drop by our own The Mad Rex and give some of our premium quality offers a try. The Wasted Apple (mix of vodka, apple cider and cinnamon nutmeg simple syrup), Road Warrior (Tequila, orange juice, pineapple juice, jalapeno simple syrup, blackberry, brandy float) and Vigilante (Bluecoat gin, elderflower liquor, fresh lemon juice, pomegranate juice, herb honey simple syrup, rosemary sprig) are among our patron’s favorites. These last few drinks are in seasons not only in the summer but throughout the entire year.